LUXURY, CALM AND PLEASURE - How do you reconcile your desire to spot chic and refined plates? 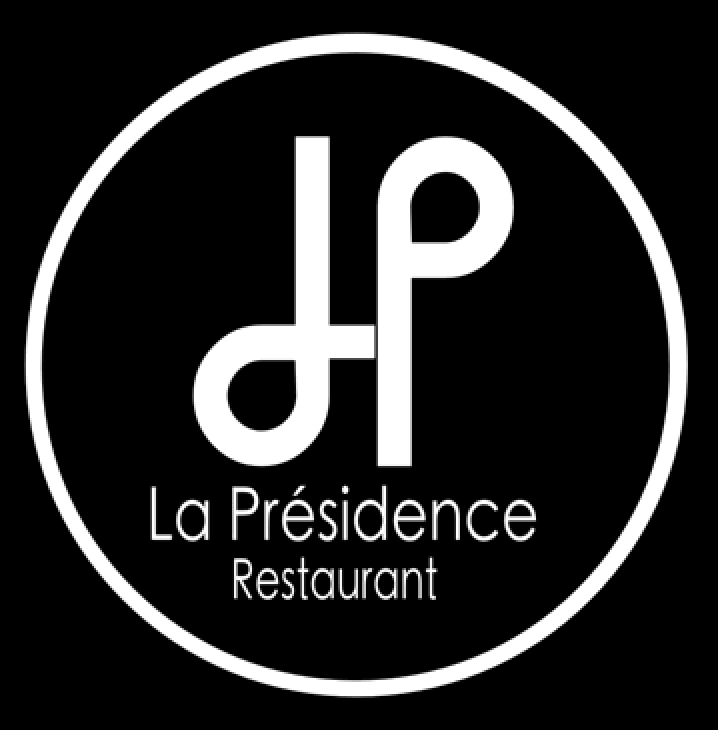 Near the center of Dieppe and the harbor, the hotel and restaurant The Presidency is a gourmet restaurant that will satisfy the gourmets: stunning views of the sea and trendy look, elegance and authentic flavors. TERRE-MER - Ideal for a business lunch or a romantic régalade, map revisits the tradition that showcases the iodinated delights: char tartare with citrus or haddock paved with white butter, poached guinea fowl cider and burned raspberry-mascarpone cream. WINE - Enjoy the sea air while tasting great wines or organize an event in the panoramic private lounge, here everything is possible!